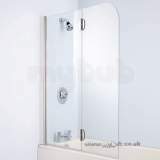 Elegant frameless shower enclosure in a classic configuration with modern design. 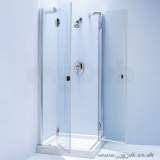 There is a Bliss range for flat top and for upstand trays. 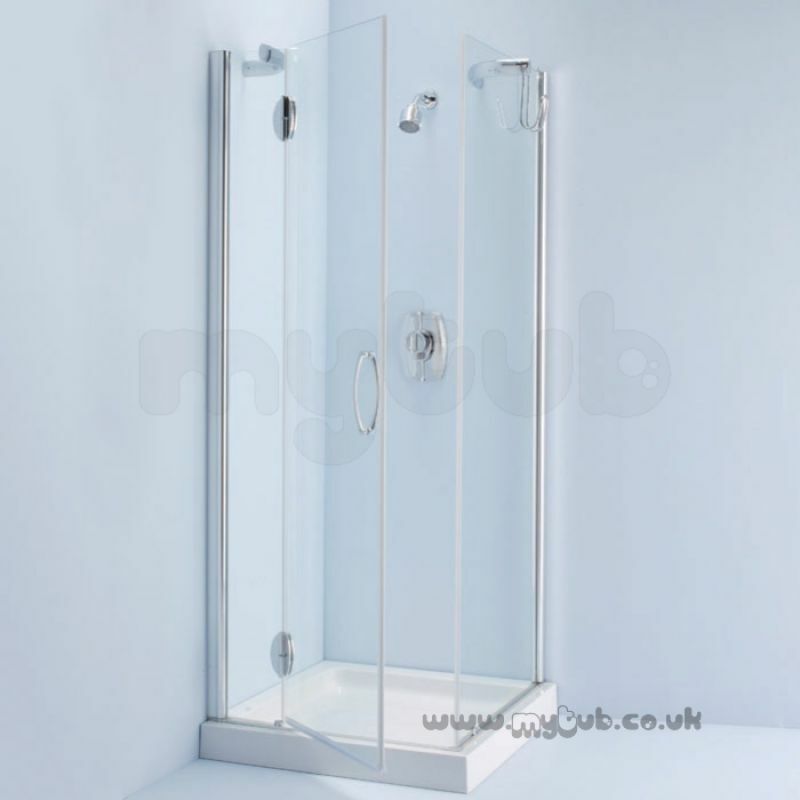 High quality Chromium plated rise and fall hinges for smooth and easy operation. 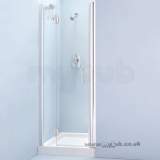 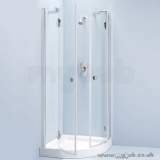 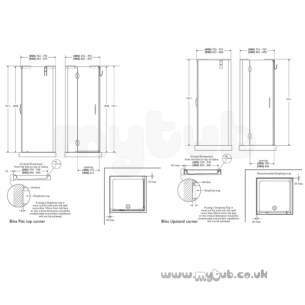 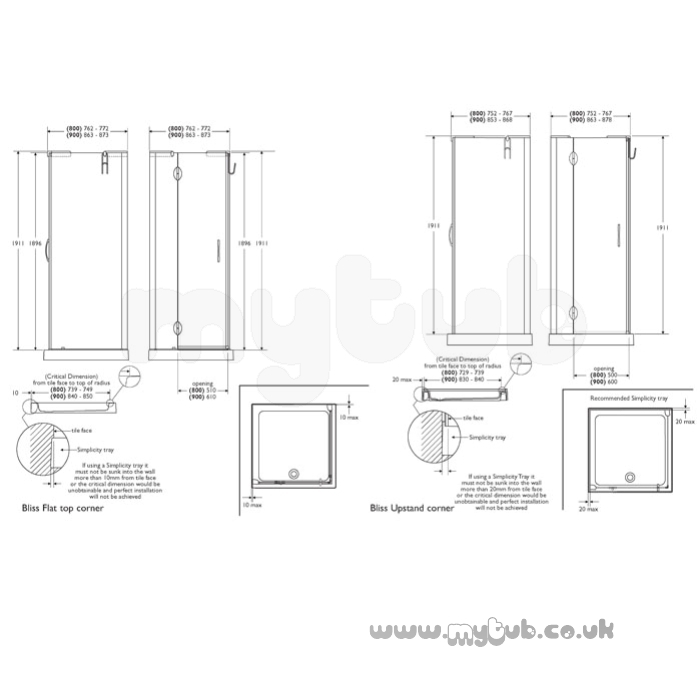 Why choose MyTub Limited for armitage shanks bliss l9162 800mm left hand cnr e/sure clr/slv L9162AA?